← Ragtag Movie Event–Just for Lee Families! 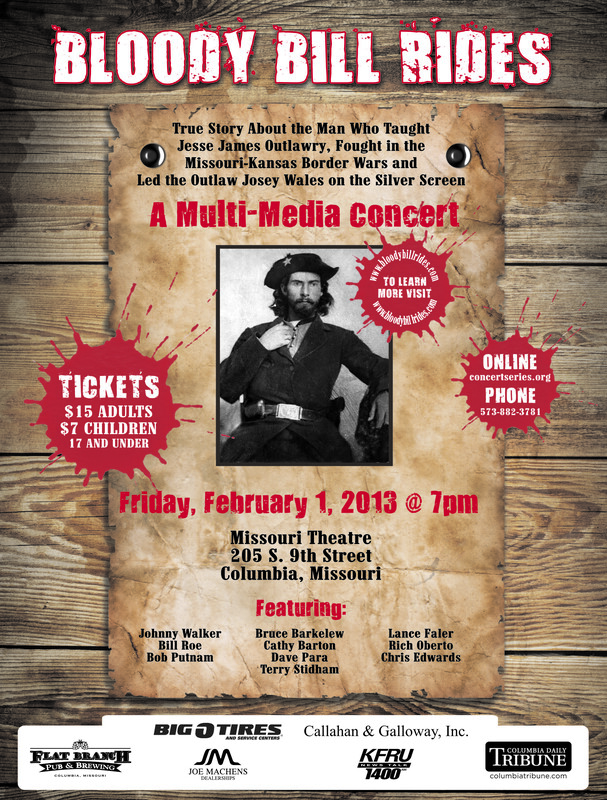 Lee families of 4th and 5th graders are invited to the dress rehearsal of Bloody Bill Rides at 6:30 p.m. on Jan. 31st at the Missouri Theatre. Lee families can attend this performance for free! Dr. Mehr said the theatre will not turn away younger kids with parents, but families should know about the Civil War content and some language–the director called it PG-13.